Luminary Initiative: Share the Pledge on Social Media. Show your support with a battle cross lapel pin. Gold Star Family Day is September 30th. 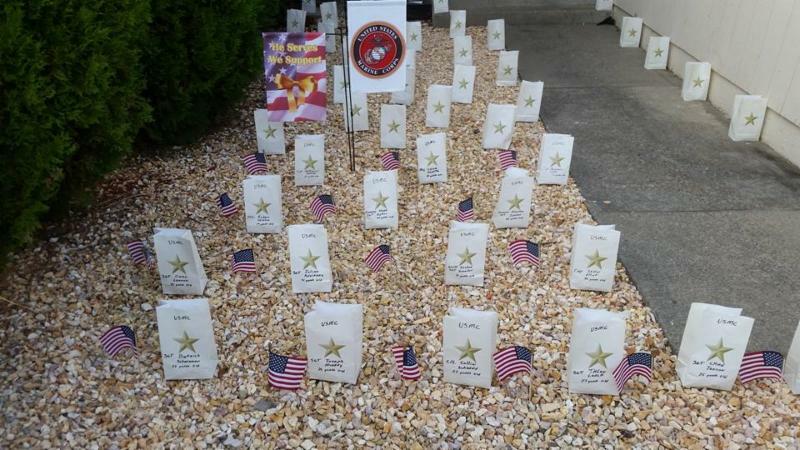 The mission of the Gold Star Luminary Initiative is to promote awareness of Gold Star Family Day, and urge organizations and individuals in communities throughout the United States to light luminaries at dusk on the last Sunday of each September in honor of our fallen heroes. 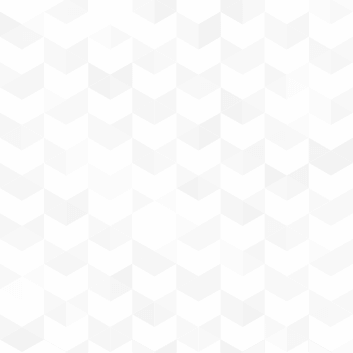 Thank you for opening this newsletter today. 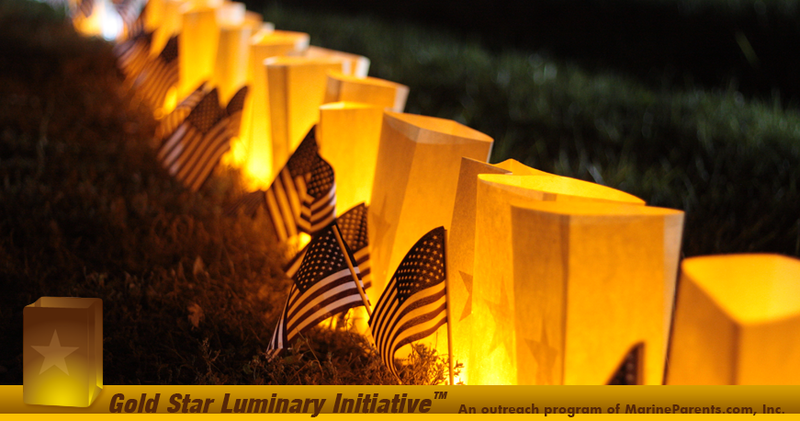 View the rest of our article to learn how you can support Gold Star Families and participate in the Luminary Initiative. Show your support and take the pledge. Complete our online form TODAY, then mark your calendar for the last Sunday in September every year to light a luminary for Gold Star families. Last year there were 1,017 pledges taken, and there were 4,690 participants who lit luminaries on Gold Star Family Day. We offer pre-made fire-resistant bags in the EGA Shop. We also have fallen hero lapel pins, garden flags, and additional products to help you show your support for Gold Star Family Day. After purchasing your luminary, light it at dusk and place at the end of your driveway on Gold Star Family Day to show your support for the sacrifices our fallen heroes and their family members have made on our behalf. If you are using wax candles in your luminary, please ensure that the luminary is a safe distance from any dry grass or flammable materials*. ﻿ *We recommend using electronic candles when using non-fire-resistant bags or after adding decorations that are not fire resistant. 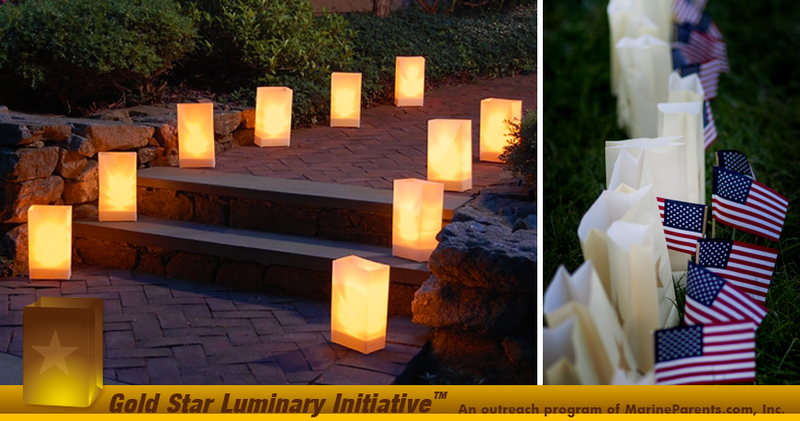 The Luminary Initiative is an outreach program of MarineParents.com, Inc.